The Welsh Government’s Help to Buy scheme is available on all apartments and houses in our stunning development – The View by Bluebay Homes – ensuring they an accessible, realistic purchase for all buyers who can be expected to repay a mortgage, but struggle with deposit requirements. The View by Bluebay Homes provides luxury apartments for sale in Colwyn Bay . This stretch of the Welsh coastline is absolutely enviable, and the property for sale beautiful inside and out. Contemporary design meets the splendour of the magnificent coastline, with sea views which are quite simply breath-taking. Top quality fixtures and a choice of fittings are also included as standard in these stunning properties – and it is our great pleasure to announce that now these wonderfully high-specification properties are within reach. One day, you might have told yourself. We are delighted to inform you that the day of securing one of these beautifully designed, perfectly appointed properties is here. One of our fantastic new build houses in Colwyn Bay – also part of The View, can be yours to call home. The Welsh Government’s Help To Buy Initiative provides equity loan assistance to eligible home buyers on new build properties. 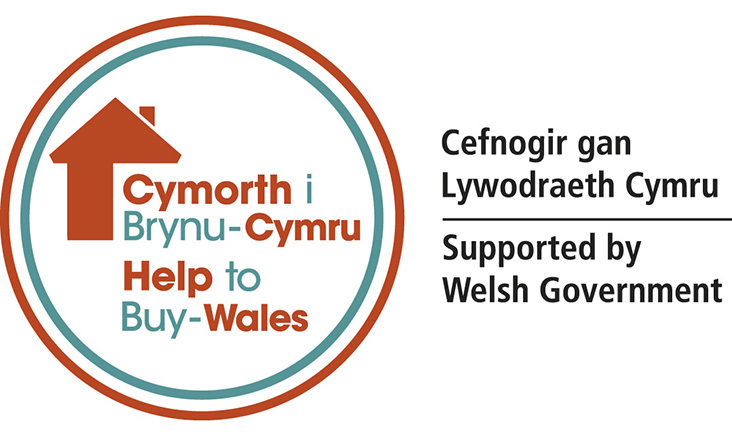 The Help To Buy – Wales scheme is open to all buyers which wish to buy a new home, but are constrained in doing so. 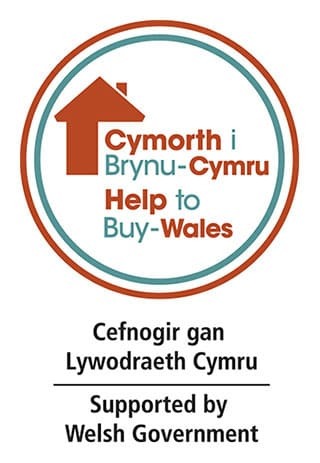 Help to Buy – Wales enables you to purchase a new property, funded by a buyers’ deposit, a repayment mortgage and a shared equity loan from the Welsh Government of up to 20% of the purchase price of your chosen apartment or house at The View, providing you can contribute a minimum of 5% deposit on the purchase price of your new home. You may secure a mortgage of up to 75% to cover the remaining balance. No interest on your home is payable for five years, and after they have passed you will be required to pay interest at 1.75% of the market value of your shared equity loan at the time you purchased your property. 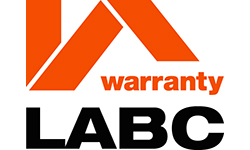 The loan itself is repayable after 25 years, or on the sale of the property if earlier. The Help To Buy initiative is open to all buyers which are seeking a new-build home, not just first-time buyers. Please feel free to come into our Sales Office to find out which of our fantastic properties is for you; and inquire about this fantastic opportunity to purchase your top-quality, high specification new build home, and possibly the best view on the North Wales coastline.